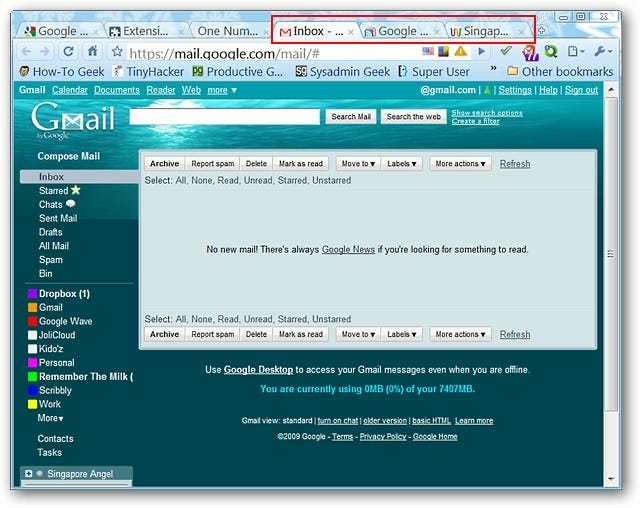 Are you looking for a way to monitor multiple Google Services with just one extension instead of many? 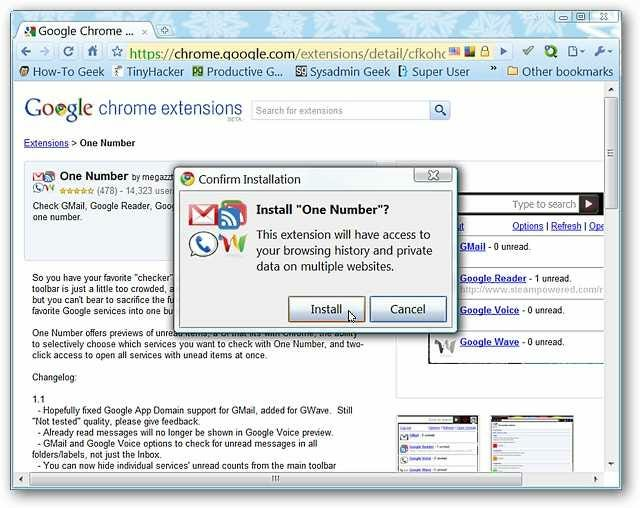 Then you will definitely want to take a look at the One Number extension for Chrome. 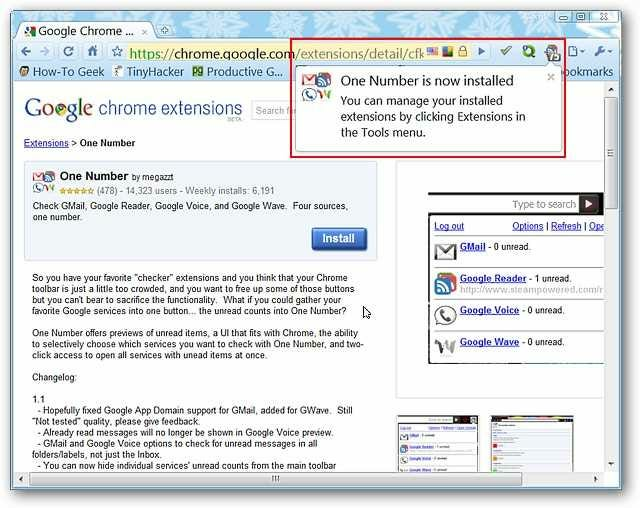 As you are installing One Number you will need to click on “Install” in the confirmation message window to finish adding it to Chrome. As soon as the installation has finished you will see your new “Toolbar Button” and a short extension management message. 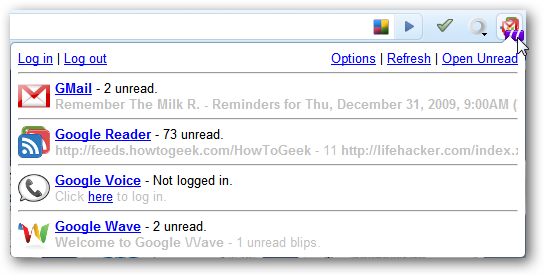 Notice that there is already an “Unread Count Number” visible with the “Toolbar Button”. 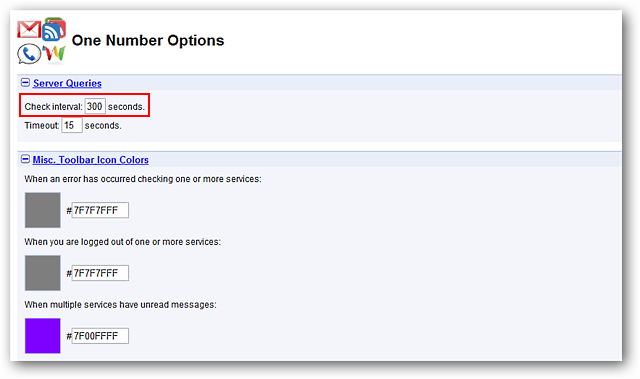 To make certain that you have the most accurate “Unread Count” you will need to go into the “Options” first thing. 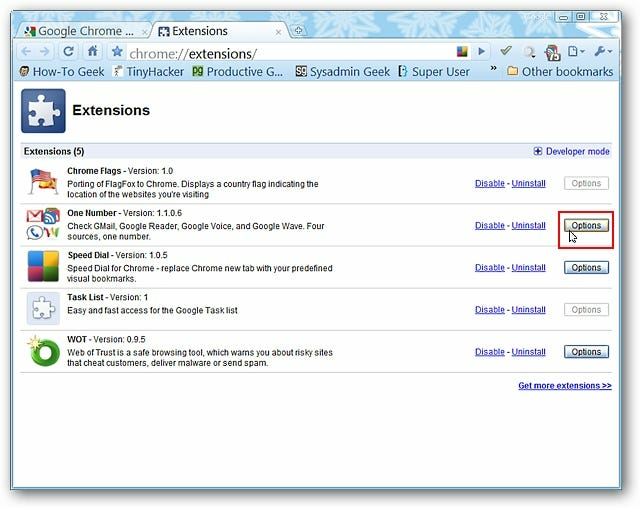 And the second is through the “Chrome Extensions Page”. Note: If you decide to change any colors you will need to manually enter the new “Color Code”. The second thing that you should definitely enable if you use “Filters” in your Gmail account is the “Check for any unread messages, not just in the Inbox” option. 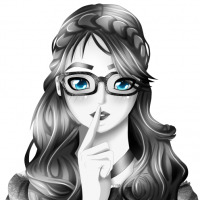 This one made an immediate difference in our “Unread Count”. 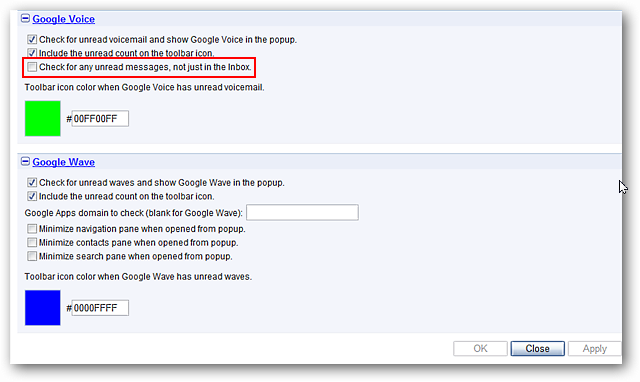 The same recommendation applies to Google Voice. You can see that there were two additional items added to our “Unread Count” (from 75 to 77) after modifying the “Options”. When you open the drop-down window this is how it will look. There is a small toolbar of sorts across the top and each service is nicely stacked in its’ own “section”. You can see the number of unread items and a brief view of the first item(s) for each service. If you only want to focus on one service at a time click on the link for that service and a new tab will be opened to the appropriate Google webpage. 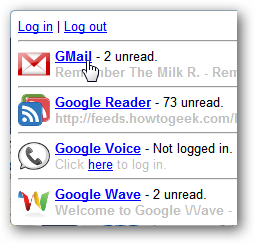 Three services with unread items and three new tabs opened up. If you are looking for an easy way to monitor your favorite Google services then you will definitely want to try this extension.